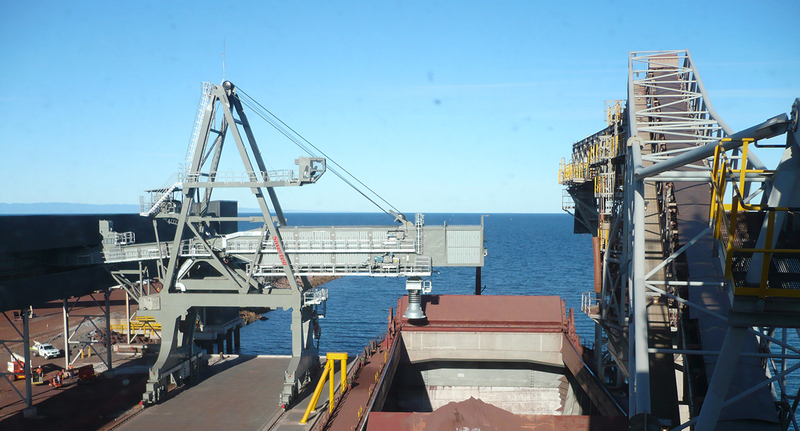 Arrium wanted to double its iron ore export capability to 12 million tonnes per annum. 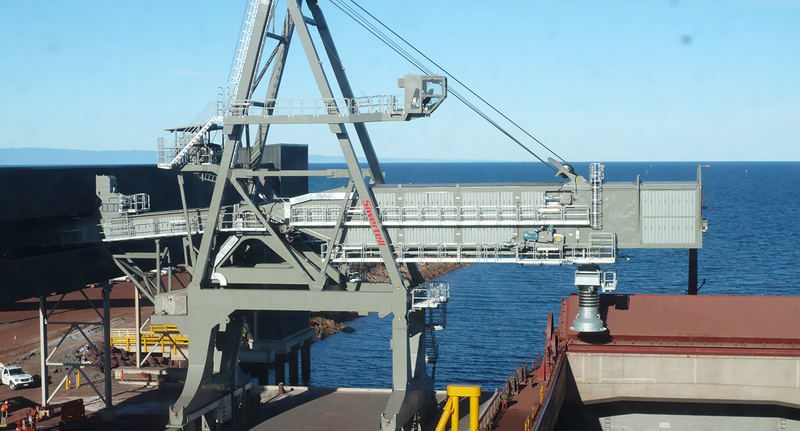 In addition to the construction of a new rail facility at Whyalla Port, the project called for a new storage facility and berth equipped with a new high capacity ship loader. A very short lead-time for the installation, testing and commissioning of the loader was critical to Arrium’s plans to minimise downtime for iron ore throughput. To comply with its environmental operating licence and to protect the local community, Arrium needed a ship loader that featured minimal dust creation and material spillage. Siwertell’s plans to meet the tight schedule and its excellent environmental credentials were key factors in securing the contract with Arrium. 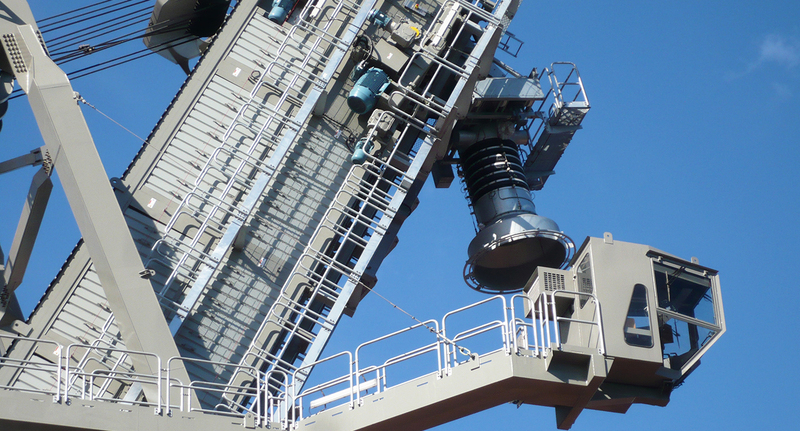 Siwertell delivered the 4,200t/h loader from China by heavy lift ship as a fully constructed and tested machine. Siwertell deliveries are often made as component parts to be assembled and installed on arrival. Delivery as a completed item saved a lot of time on site. To meet the environmental requirements, the loader features a covered boom conveyor to minimise dust in windy conditions. In addition, the absence of transfer points between belts on the loader helps to minimise dust creation and spillage, and there is a water spray system for dust suppression around the loading chute. Arrium chose a Siwertell loader because the price was competitive, it had received recommendations from other customers, and Siwertell committed to completing the project within the specified timeframe. The feed belt tripper car was installed and tested well in advance of the arrival of the loader. Coupled with Siwertell’s professionalism and cooperation with the Whyalla Port expansion team, this meant that the loader was in operation ahead of schedule. The Siwertell loader fulfils Arrium’s requirement for high capacity loading with minimal environmental impact. The travelling, telescoping, luffing arm design is well suited to the quay configuration; it can reach all corners of a vessel’s holds without the need to move the vessel along the berth. 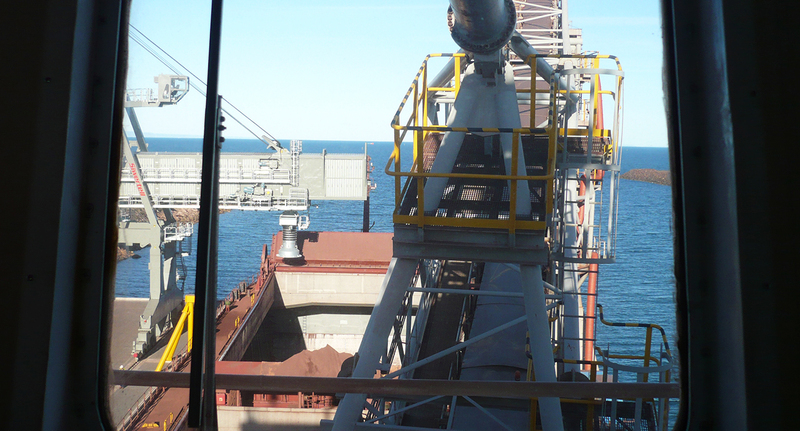 The loader is also used to load two self-unloading barges that take iron ore out to a transhipment vessel located in deeper water. From here it is loaded onto Capesize vessels, primarily for export to China.